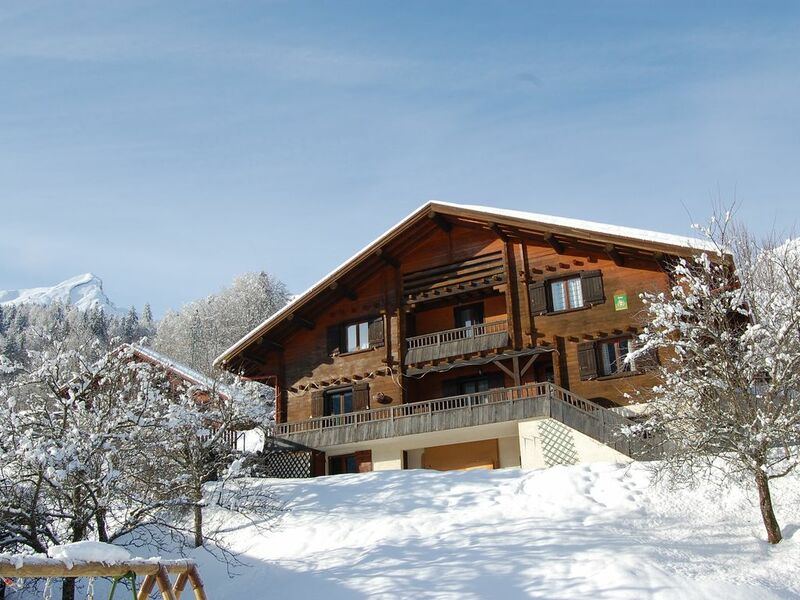 Gite in the countryside near ski resorts, La Clusaz, Grand Bornand winter and Annecy and lake summer. located between 2 mountains (Sulens and Tournette), this apartment of 40 m2 with views of the mountains will welcome you in the cottage owners. its access is independent and your vehicle will have its place next to it. Lovers of winter and summer hikes many beaten paths are close to the cottage. a sheltered loggia is at your disposal for meals. the cottage has 2 independent rooms and a fully equipped kitchen. for the summer a small land is next to the cottage for your barbecues. At 5km you have all shops, restaurants, activities with the possibility of taking public transport to go either in station or in Annecy.